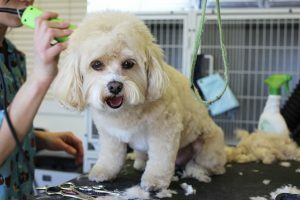 At first, you may find it to be a novelty to groom your dog. That will be if it is something that your dog enjoys. However, keep in mind that this is an ongoing task and a responsibility that you will have to keep up with. Some of these items you may not need if you are going to use your vet for some of the grooming needs. For example, you may not feel comfortable trimming their nails. In this case, you won’t need the clippers. You may not relish the idea of brushing your dog’s teeth but you will probably find this is necessary in order to keep their oral health in good condition. You can ask your vet to show you the best way to do this. Bathing on occasion will be necessary, so make sure you have the proper setup. 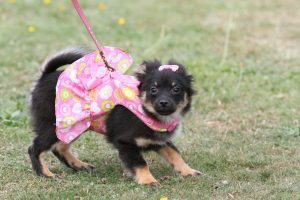 PreviousPrevious post:Choosing a Vet to Care for Your DogNextNext post:How Much Do Dogs Cost?